EUROPEAN, UK, INTERNATIONAL 542-408 SURFACE MOUNT 4 MODULE IP54/IP65 RATED CIRCUIT BREAKER ENCLOSURE, ALTECH 542-404, EK004, SPELSBERG 54240401, TEMP. RATING: -40°C +70°C. GRAY. Description: EUROPEAN, UK, INTERNATIONAL WEATHERPROOF 4 MODULE SURFACE MOUNT IP54 RATED CIRCUIT BREAKER ENCLOSURE. ACCEPTS 35 mm DIN RAIL MOUNTED OVERLOAD & GFCI (RCD) BREAKERS, TEMP. RATING: -40°C, +70°C. GRAY. CE MARK. 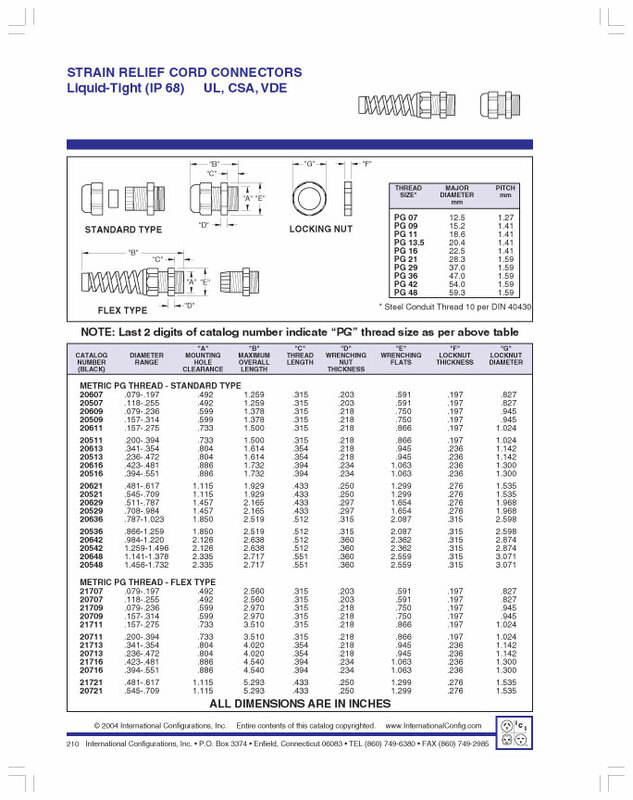 NOTE: IP65 RATING AVAILABLE (USE IP68 CONNECTORS LISTED ON CAT. PAGE 210).